Egypt – Egypt has been a member of the Hague Conference since 1961 and was an early adopter of the Hague Convention, having signed on to it in 1966. Egypt’s capital, Cairo, is the largest city in Africa. Botswana – Another early adopter of the Treaty, Botswana acceded to the Hague Convention in 1969. Botswana is the most sparsely populated country in the world with only two million people living in an area the size of France. This may be because 80% of Botswana is covered by the Kalahari Desert. Malawi – The Treaty entered into force in this landlocked southern African country in 1972. Interesting fact about Malawi – it has the 9th highest fertility rates in the world at 5.5 children born per woman. Seychelles – This African archipelago composed of 115 islands acceded to the Treaty in 1980. Its population is less than 100,000. Morocco – Acceded to the Treaty in 2011. Morocco is just eight miles from Europe across the Strait of Gibraltar and is the only African country that is not a member of the African Union. As it is in much of Africa, English is the national language of Tunisia. This means that no translation is required if the defendant speaks English. If the defendant does not speak English, US due process requirements mandate that litigants serve a copy of the documents translated into the language the defendant speaks. Like most countries new to the Treaty, service in Tunisia via the Hague Convention at first may be challenging. Upon accession to the Treaty, Tunisia made only a few brief declarations regarding options and procedures for service in its territory. 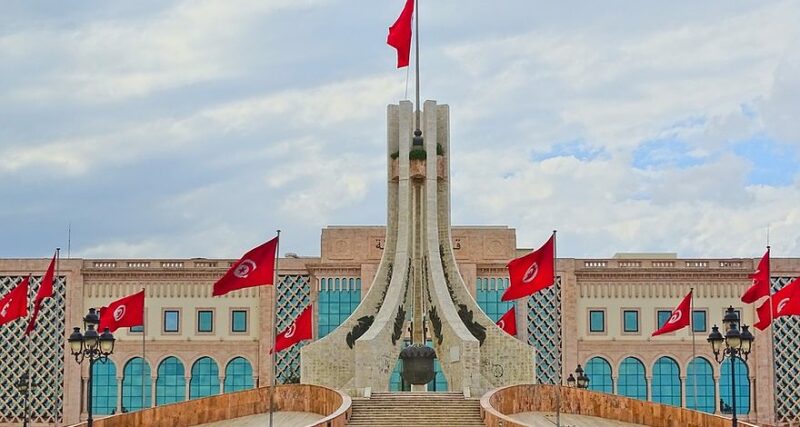 For example, it objected to service pursuant to Article 8 (by diplomat), but Tunisia made no affirmative or negative Declaration to service pursuant to Article 10. Nor did it define who may be deemed a “competent person” authorized to serve pursuant to Article 10(b), if anyone. To pursue service by these methods, further clarification from Tunisia will be necessary. This is a fascinating foray into international judicial cooperation for Tunisia, an infant democracy since the overthrow of its longtime leader, Zine el Abidine Ben Ali, in 2010. The Tunisian Revolution, which began on December 18, 2010, was the catalyst to the Arab Spring of 2011 that led to regime change/major uprisings in Libya, Egypt, Yemen, Syria, and Bahrain. LLS welcomes Tunisia to the Hague Service Convention!